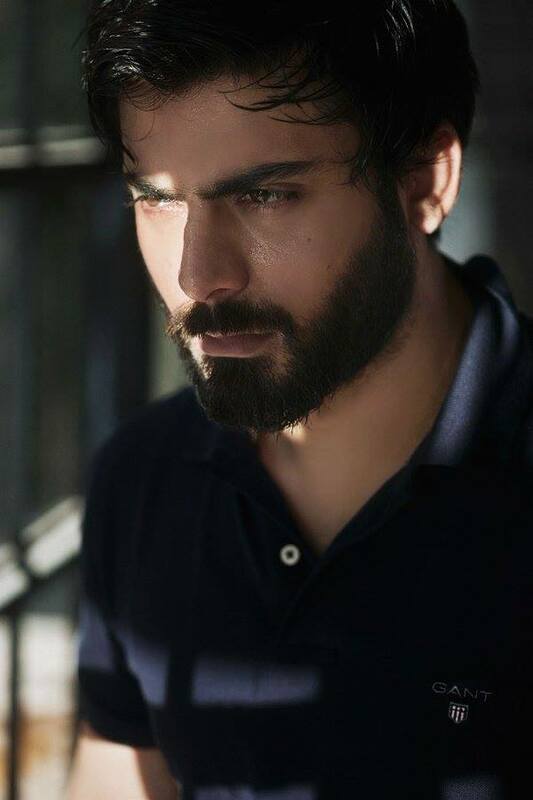 Fawad Khan being handsome, dreamy, and perfect is old news now. But that doesn’t mean we can’t take out some time in our day-to-day lives to appreciate him. Lucky for us, the Pakistani hottie is a regular face in Bollywood now, which means lots of great red carpet appearances, cute commercials, and perfect photo shoots, like this latest one by Hi! Blitz magazine. There are no complicated frames or larger than life sets. 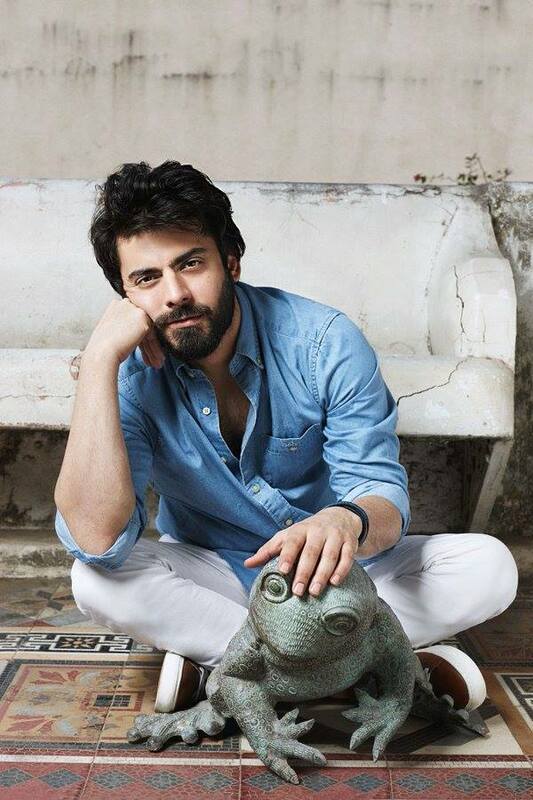 Just Fawad doing Fawad things, and we’re completely smitten. 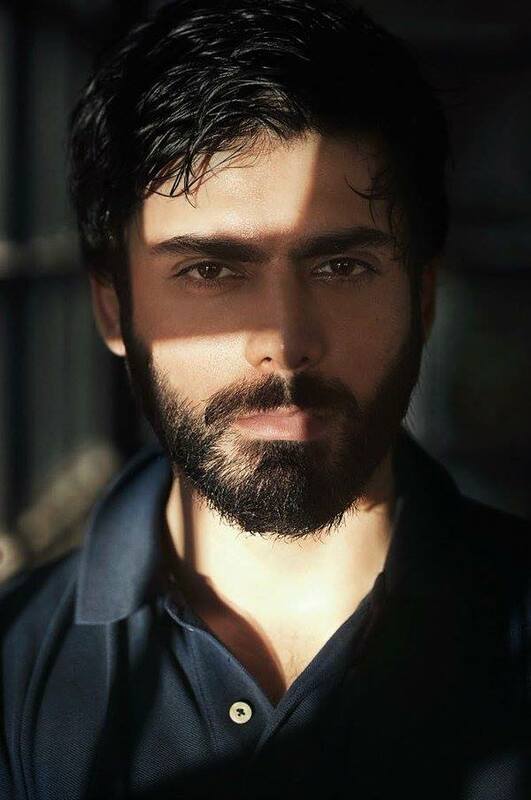 Fair warning though, that being in Fawad heaven might affect your ability to focus at work for some time. Why you be so perfect, Fawad?